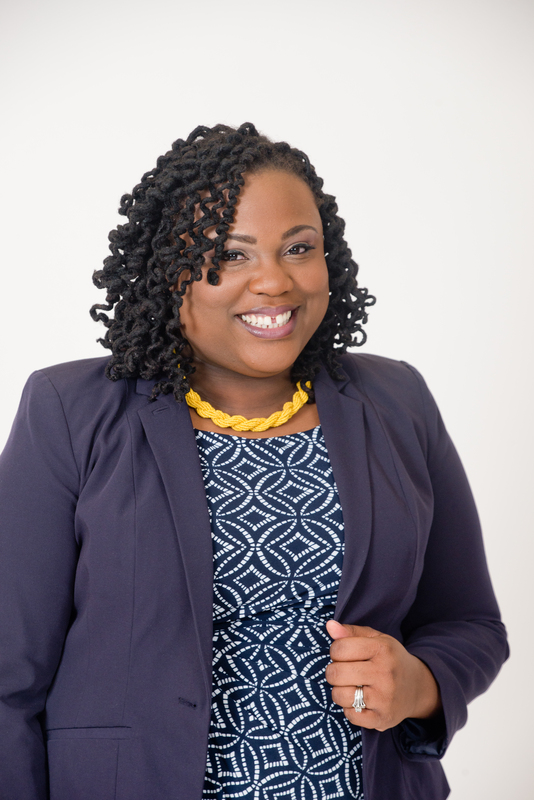 Samantha is a native of Washington, D.C., where she has worked for the last 7+ years to impact the lives of children and adults through her career of workforce development. As a Program Coordinator at Urban Alliance, a nationally-known high school internship program, Samantha managed the internships of high school seniors and helped them to develop résumés, execute their post-high-school plans, and obtain scholarships to fund their college tuition. She was responsible for monitoring the post-high-school plans of over 120 students per school year. Nearly 90% of all students entered post-secondary school or program within one year of graduation. Samantha later became a full-time entrepreneur to further impact the lives of professionals all over the country. She partners with local libraries, nonprofit organizations and schools to facilitate powerful and engaging workshops on topics such as resume-writing, professional communication, and workplace etiquette. Samantha has recently joined a dynamic team at Merit America as a Career Coach to further enhance their mission of providing educational and professional opportunities to underserved American populations.